FANTASTIC 2 Bedroom and 3 baths condo. Perfect starter home for the first time home buyer. 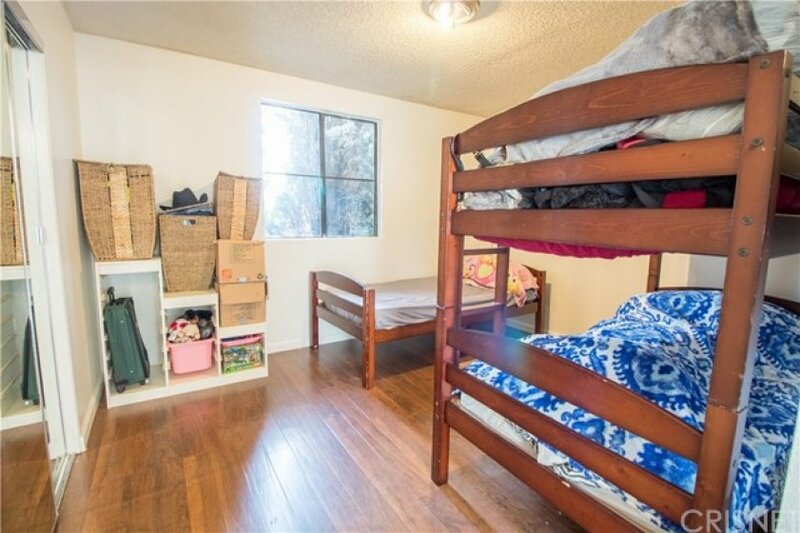 Why rent when you can buy this beautiful home. This cozy 2 level unit offers a spacious living room with a fireplace and balcony, vaulted ceilings and a beautiful skylight at the entrance. Light and bright with lots of natural sunlight. Kitchen offers granite counter-tops, and lots of cabinet space. An inviting dining area, and a guest bathroom downstairs. Upstairs are two master bedrooms with wood floors and each with a private bath. 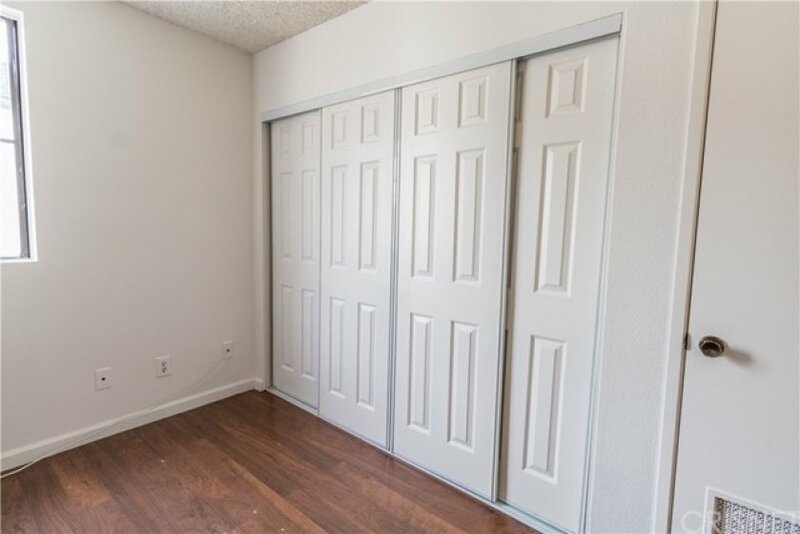 Other features include, central AC/Heat, laminate flooring, and freshly painted throughout. Condo is located in a pleasant, clean and quite complex. Security cameras at the entrance and parking areas throughout the complex, making this community safe for all residents. Community features include 2 assigned covered tandem parking spaces, visitors parking, sparkling swimming pool and spa for summertime fun. 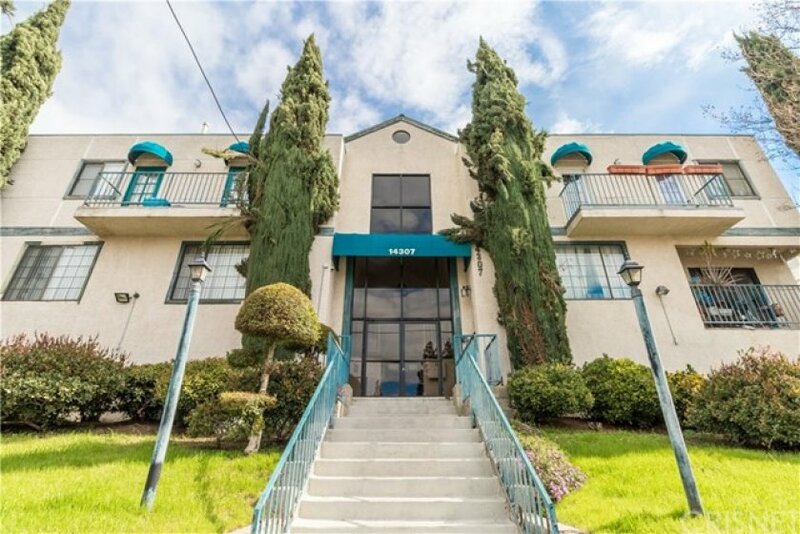 Conveniently located close to the 5 and 210 Freeways, local schools, shopping centers, Mission College and the ever popular El Cariso Park and Veterans Park. Must see to appreciate it! Lot Size 31,030 sq. ft.